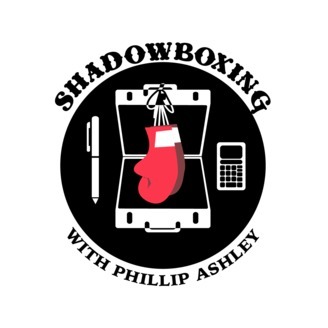 Phillip Ashley and Stephanie employ skill and wit, going round for round interviewing special guests and breaking down the entrepreneur lifestyle. This is where business and culture collide! 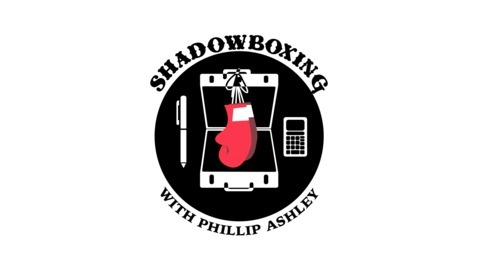 In the wake of the recent Bitcoin (BTC) downturn, the Shadowboxing team talks to financial expert, Al Picket, about crypto currency, forex trading and the psychology of investing.